Since its inception over 8 years ago, Leicester-based club night City Fly has concocted an alchemy of sounds that have drenched the city in the deeper, soulful and techier shades of house ‘ simultaneously revitalising the city’s nightscape and gaining a reputation as being one of the finest underground house nights in The Midlands. Not content in hosting some of the finest purveyors of house including Motor City Drum Ensemble, Space Dimension Controller, Red Rack’em, Boe Recordings’ Ben Parkinson and Secretsundaze’s Giles Smith, City Fly has metamorphosed into an all-encompassing club brand, incorporating both national and international residencies and a bi-weekly radio show ‘ City Fly Radio on www.myhouseyourhouse.net. 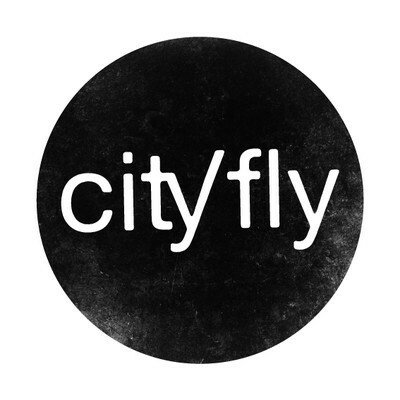 Now expanding their vision further, City Fly HQ promises to be a nexus of activity over the coming months with the birth of their new label, City Fly Records. Wanting to showcase the sounds synonymous with their ethos, City Fly have fully represented the house spectrum with their debut ‘Visions EP’ release ‘ featuring not one but four artists to give a varying flavour to the house palette..
To celebrate the release of Kez YM’s super hot EP on City Fly Records he has put together this exclusive mix for your listening pleasure. Hailing from Japan, Kazuki Yamaguchi aka Kez YM has already produced a distinguished discography since debuting on Rotterdam label 4 Lux five years ago with his Sweetly Confused EP. 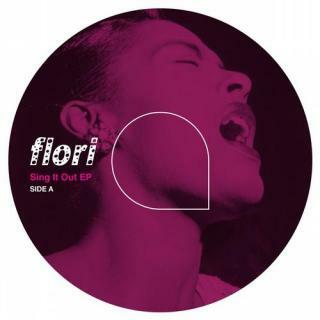 He has subsequently released tracks on Yore (the acclaimed City Soul and Butterfly EP’s), Deep Explorer, Ragrange Records and Faces (run by City Fly’s frequent collaborator Pablo Valentino) – with his soul-infused Detroit Beatdown-inspired productions receiving support from influential peers such as Moodymann, Theo Parrish, Rick Wade and Cassy. Now is time for the chemistry to erupt between Kez YM and City Fly with their latest vinyl release the ‘Late Night Blue Sound’ EP.